Description Cube Tower Solution supporting up to 4x GPU adapters. 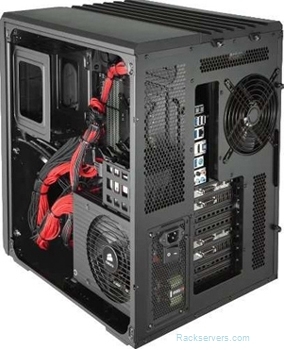 High air flow for advanced cooling, including water cooling. 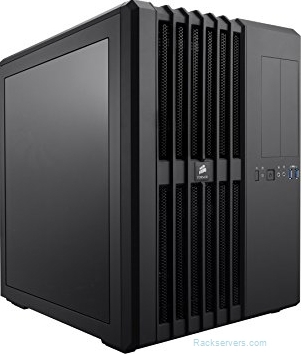 PSU options from 650W to 1600W.